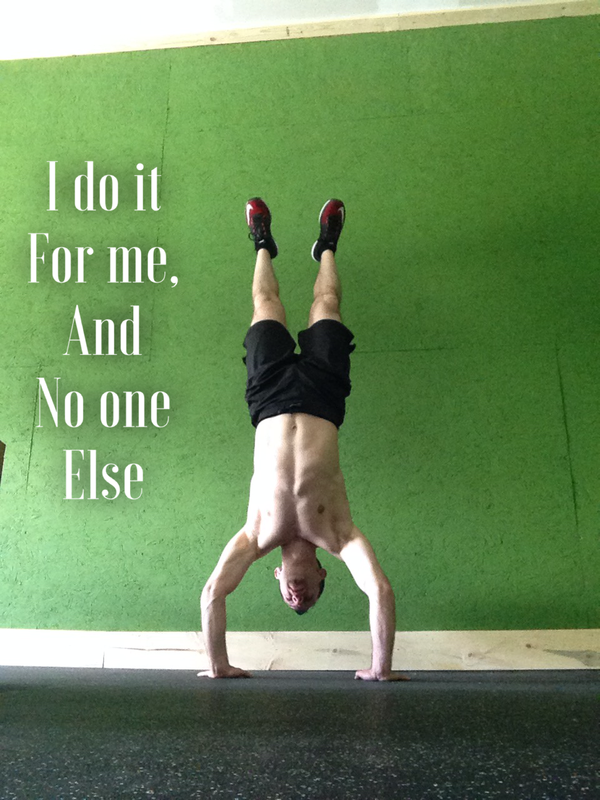 I do it for me, and no one else. I bring this up because it is an issue I recently had to address. You have to make fitness changes for the right reasons. 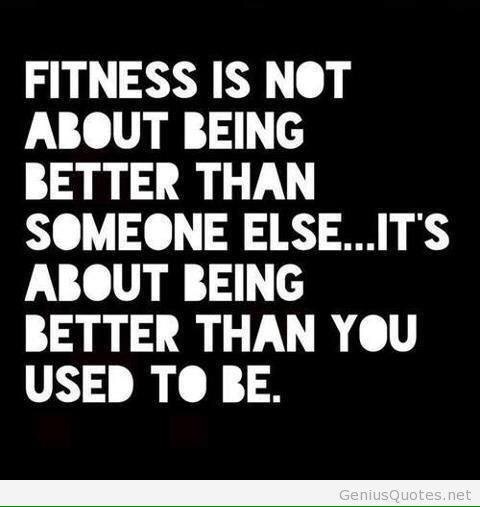 You have to want to do get fit for you. Don’t do it because your friends or significant other tells you to change. Doing it for others will only lead to feeling miserable. If others are criticizing how you look or how fit you are, then they are not people you really need in your life. Be happy with who you are and make those changes because you want to. You get one shot at life, so make it the best life you can.